Massachusetts Attorney General Maura Healey spoke out about the state’s lawsuit against Purdue Pharma and members of the Sackler family in an interview with CBS News Thursday. “They don’t want to accept blame for this. They blame doctors, they blame prescribers and worst of all, they blame patients,” Healey told CBS News. The suit was first filed in June alleging that the company misled doctors and patients about the risks of opioids to increase prescriptions. It’s one of many such suits that have been filed against Purdue Pharma in relation to its marketing of opioid products including moneymaker OxyContin. “It’s pretty reprehensible conduct,” Healey told CBS News Thursday. 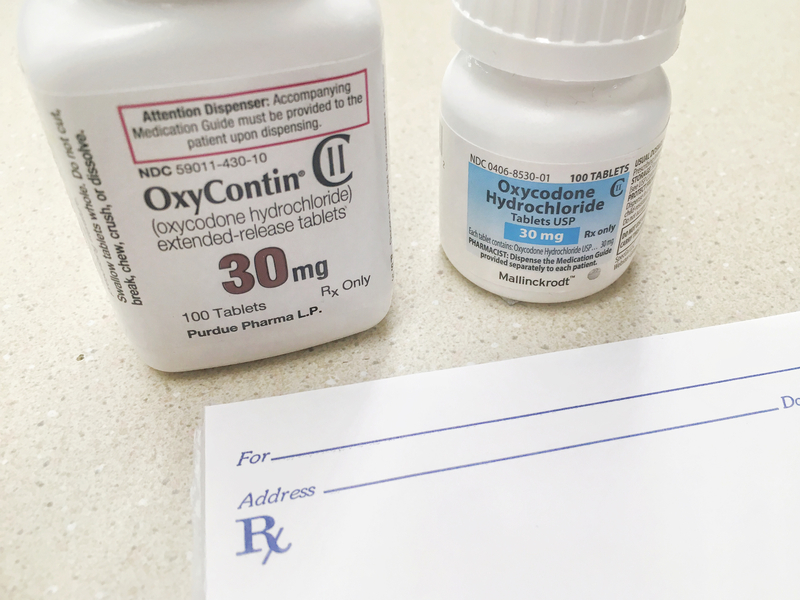 The Jan. 15 filing draws from previously unseen emails in which Richard Sackler, the former president of Purdue Pharma, encouraged obfuscation in response to concern about the addictive powers of prescription opioids, reported The Times. The suit “distorts critical facts” and “cherry-picked from among tens of millions of emails and other business documents,” Purdue Pharma has said according to CBS News. “If Purdue thinks we’re cherry picking, I invite them to produce all of their documents and let the public judge for itself,” Healey told CBS News. Purdue Pharma has been accused of helping create the opioid crisis through its aggressive marketing of its products. Members of the Sackler family escaped legal consequences when Purdue Pharma executives pleaded guilty in 2007 to charges that the company had misrepresented the risks of OxyContin, reported The New York Times. The company and three top executives paid a historically large $634.5 million in fines. The Sacklers have given away millions for science, medicine and the arts in recent years, but a 2017 Daily Caller News Foundation investigation found no evidence the family is using its vast personal wealth to help recovering opioid addicts. The Sacklers were the 19th-richest family in the U.S. in 2016 with an estimated $13 billion net worth, according to Forbes. OxyContin was Purdue Pharma’s biggest revenue stream with $35 billion in sales between 1995 and 2015. More than 40,000 people died of opioid-related drug overdoses in 2016, according to the National Institute on Drug Abuse. Nearly half of those deaths involved legally obtained prescription medications, according to the National Institute for Health Care Management. Purdue Pharma shares the public’s concerns regarding the opioid addiction crisis, and we are committed to working collaboratively with all those affected by this public health crisis on meaningful solutions to help stem the tide of opioid-related overdose deaths. Purdue’s led industry efforts to combat prescription drug abuse, which has included collaborating with law enforcement, funding enhancements and improvements to state prescription drug monitoring programs and directing health care professionals to the CDC’s Guideline for Prescribing Opioids for Chronic Pain. In addition, we’ve recently announced educational initiatives aimed at teenagers warning of the dangers of opioids and we continue to fund grants to law enforcement to help with accessing naloxone, and other efforts to bring over-the-counter naloxone to the market. We recognize that more needs to be done and that’s why we launched a new, long-term initiative which will build over the coming months and years as we pursue a range of solutions that we believe will have a meaningful impact to help address the opioid addiction crisis.